Boxelder Bugs are well-known in many parts of the country as a harmless but annoying pest. The small black and red/orange bugs are invasive, and can multiply with impressive speed and effectiveness. They are considered a nuisance for homeowners, which is why many people try to contain or eliminate them. Boxelder bugs are persistent. We have known brand new homes to have boxelder bugs entering through cracks and crevices, even though the home is almost entirely sealed. This article will give you ideas on how best to do that. Before we go in to a bit of detail about boxelder bugs, we will get right to the point. There are a few proven ways of eliminating the boxelder bug, each with its own pros and cons. The good news is that you don’t have to be content with these little critters crawling around. If you find a place where the bugs are congregating, spray it. clean them! 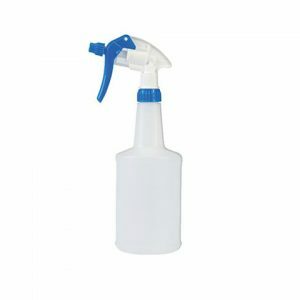 What you will find is that within seconds of spraying them, they will be stunned and die. The best way to do this is to find a surface that has dozens of the bugs on it, and then hit it quickly. If you feel that your job warrants a professional product, then consider an insecticide like the one from Terro. 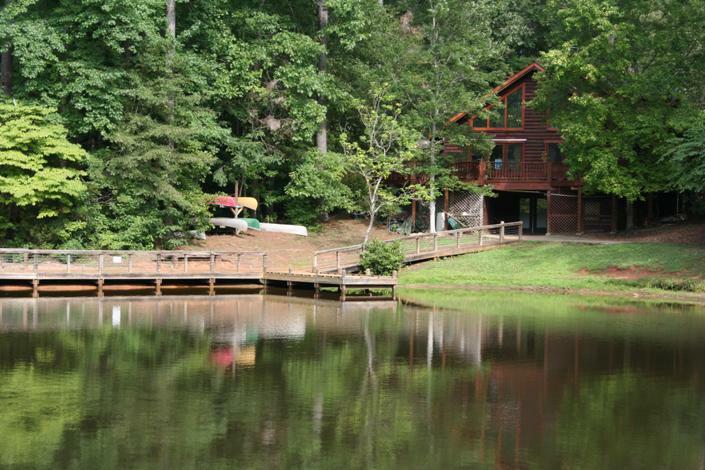 This product is designed for stink bug use by homeowners. While stink bugs and boxelder bugs are a little different, the chemical will work very effectively on boxelder bugs. This is a bit more harsh chemical, and unlike the home potion advised above, we would be careful when using this indoors and around people. For both boxelder and stink bugs, you might want to focus on areas around windows, near doors, and around foundations of homes. 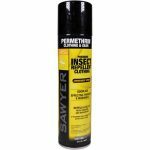 This chemical has active ingredients of permethrin, butoxide, and tetramethrin. These agents are found in many chemicals, but we always err on the side of being safe and careful with them. Having windows and doors that seal tightly is a key way of keeping boxelder bugs out of your home. The bugs burrow their way into small cracks and crevices, and end up inside your walls. 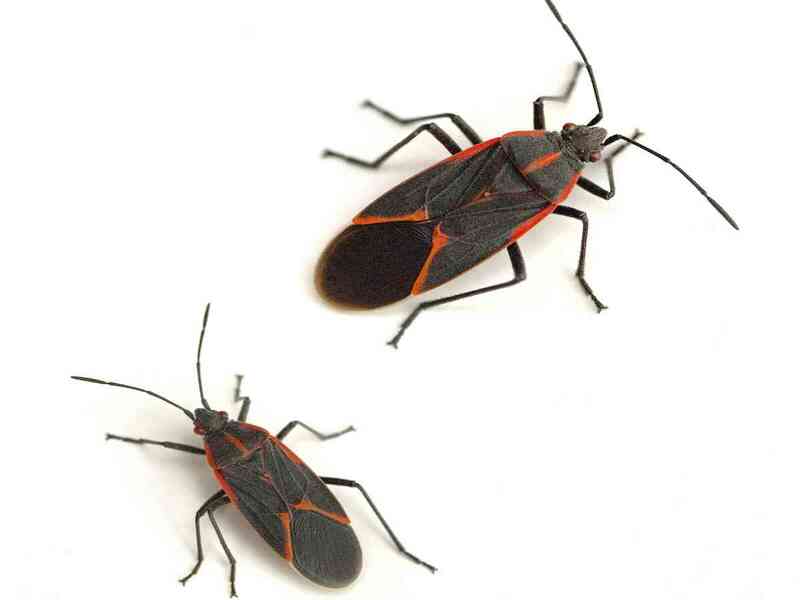 We have seen relatively new homes, or those with recent window upgrades, get their share of boxelder bugs….. so it is most definitely a problem that is not just in old houses. Still, having good screens, caulk in major gaps, and taking similar preventative measures is a good way to reduce the number of bugs that get inside. How to you seal? 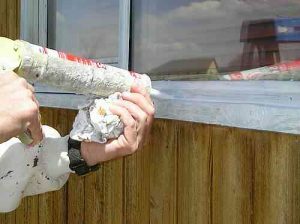 Just use a tube of window caulk, with a simple caulk gun. A great do-it-yourself job. Just be careful on the ladders. When we see boxelder bugs inside a house, one of our favorite things to do is vacuum them up. If you have a hose attachment on your vacuum, this technique works great. You aren’t fixing the core issue, but you reducing the number inside. This is a great thing to do a couple times a day during the high season. Boxelder bugs love maple and boxelder trees (hence the name). We would never want anyone to go out and cut a majestic old sugar maple tree – but a boxelder tree that is growing near a house could probably be removed. These trees have a reputation of growing in poor form, creating many seedlings nearby, and toppling over in storms. You will not only be doing your landscape a favor by getting rid of them, but you will also see the number of boxelder bugs drop significantly. When Do Boxelder Bugs Invade? 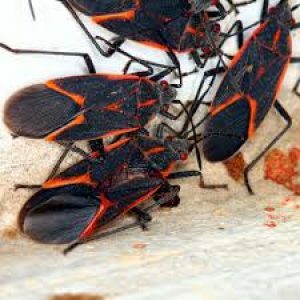 We see boxelder bug infestations mainly during two times of the year: The first is when the spring thaw occurs and the bugs are waking up, and looking for food and mates. 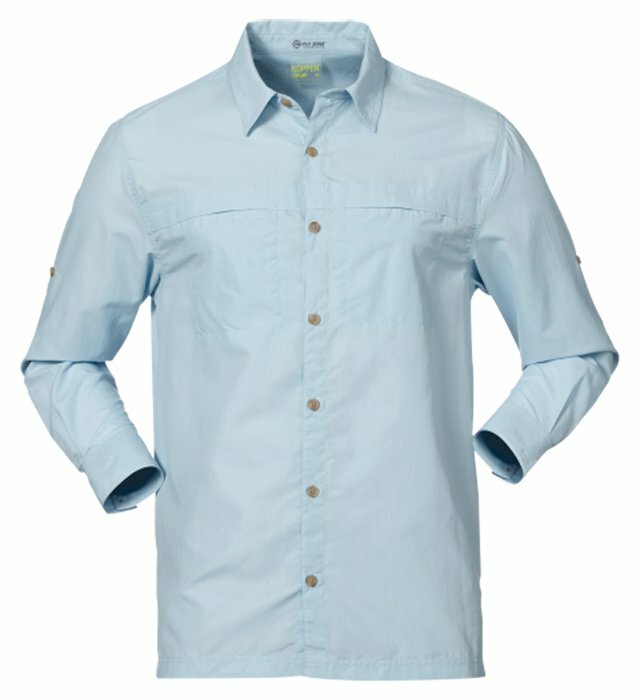 This usually occurs sometime between March and early May, but on warm days you might even notice activity in February. What is happening is that the bugs actually found a warm nook or crevasse of a home back in the fall (unbeknownst to you! ), when they were finding a place to winter. They probably sense that the weather is warming up enough to begin to make their way back outside. The second time people really notice the bugs is in fall, when the bugs are particularly active and trying to find a safe place for the winter, they can be extremely active. This spike of activity is usually the largest of the year, and is concentrated from a period of late September to early November. They tend to be around all year long, though, and you will often see them active even on warm, sunny days in the winter, if they can find a warm surface. No. They do not bite, and they do not spread any known disease to humans or pets. Unlike mosquitoes, known to be disease vectors, boxelder bugs are purely a nuisance. They are annoying but do not transmit diseases. The one thing that boxelder bugs can mildly damage are plants and trees. While the level of damage pales in comparison to other insects like the elm bark beetle or the emerald ash borer, if feeding is intense the bug can cause foliage to be pale and can stunt the growth of some plants. All part of nature, though, and nothing to really take action for. There have been several reports of pets eating boxelder bugs and then vomiting. Boxelder bugs are not believed to be poisonous, so there are likely no major health risks to your pet. It is simply a matter that a boxelder bug carries a very foul taste that can make your pet gag. If your cat or dog eats a boxelder bug, be on the lookout for a possible vomiting spell. What is the Difference Between Stink Bugs and Boxelder Bugs? A plain old spray bottle, with a mix of soap and water in it, is the simplest defense against boxelder bugs. Boxelder bugs and Stink bugs are different, although they have similar behaviors. They both like to get into a home through windows and doors, they reproduce like crazy, and they both tend to be particularly active in the spring (peaking in April) and fall (peaking in October). The boxelder bug is more colorful, though, with its longer body and reddish-orange accents. Stink bugs tend to be gray with slightly yellow accents and can be about twice as large. As you could guess by their name, Stink Bugs are able to transmit an odor (smells like a pungent coriander herb) as a natural defense mechanism, to prevent being eaten by predators. Stink Bugs are also known to bite, although they are believed to do so accidentally. They are typically not aggressive toward humans. Neither the Boxelder Bug or Stink Bug are harmful, they are just pesky nuisances. As for geographic range, the stink bug tends to be found most heavily in the Northeast and Mid-Atlantic, especially in a line from Pennsylvania down to Virginia, as well as in the surrounding states. Then, there is another strong population that seems to be growing in the Pacific Northwest. 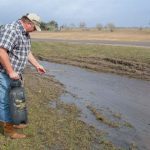 The range for boxelder bugs, on the other hand, is really a swath of the US that following the Ohio River, Mississippi River, and Missouri River valleys and surrounding areas. They are most commonly found in a triangle from Pennsylvania to Texas to Montana. They have not made their way West of the Rockies yet.